No matter, Microsoft is trying hard to make “Microsoft Edge” browser best. Even, you search for Chrome in Edge, browser will tell you that. You don’t need to download Chrome, because Edge provide similar feature. But still, Chrome will be remain first choice of many Windows users. 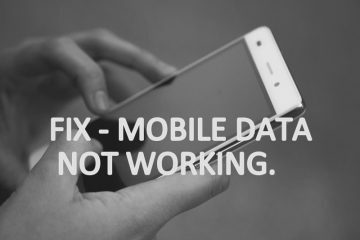 Because, you can install extensions, sync data between devices. Well, this article isn’t about which browser is better. So let’s come to the point. Are you facing “this site can’t provide a secure connection ERR_SSL_PROTOCOL_ERROR” in Chrome?. Then, you don’t have to worry about it. Because, you can fix this error easily. You just have to try solutions mentioned in this article. Back in 2017, Google has introduced a new feature of Chrome Browser. Sites which aren’t using SSL protocol will marked as “not secure”. And, sites which are using trustworthy SSL certificate will marked as secure. As you can see there is an lock icon before my blog’s URL. Which indicate that, this site is secured, and using trustworthy SSL certificate. Though, if a site doesn’t have a trustworthy SSL certificate, then this error occur. Chrome do check for SSL certificate, so that, users can browse safely. 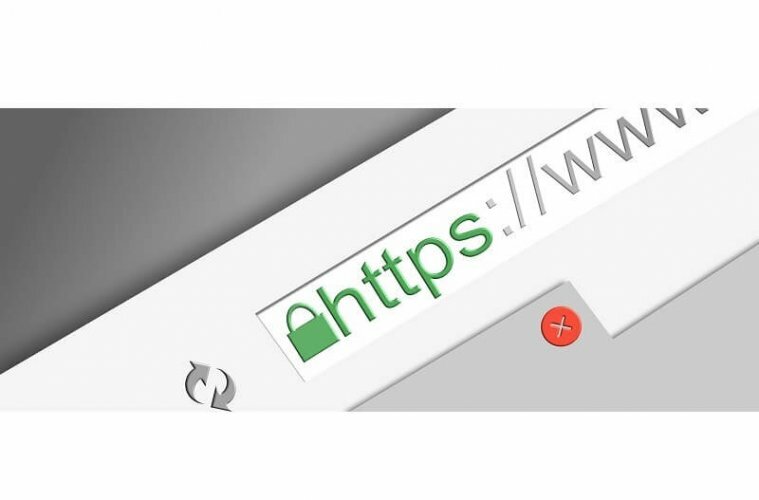 Secured Socket Layer (SSL) is an standard protocol to create an encrypted connection between browser and the web server. And, SSL certificate is necessary, to create an SSL Connection. When a site uses SSL, then site URL is prefixed with “HTTPS” instead of “HTTP”. A secured connection is required when user are visiting a site that collect personal information. Because, if site is not using SSL certificate. Then, cyber criminal can exploit user’s personal information. By personal information my means, debit/credit Card details, users identity. 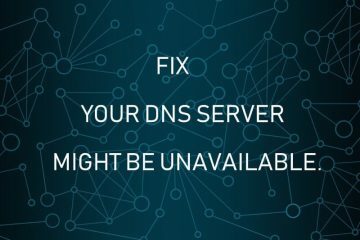 A SSL connection or secured connection does make sure that. Information shared by user, should stay between site and user. Hope you understood about SSL Protocol and https. And, why this error is occurring. Though, not always this error occur due to site’s SSL issue. It could possible that, client authentication certificate is missing. 1.1 1. 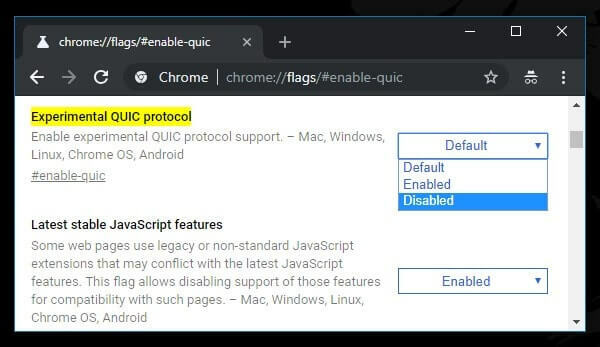 Disable Experimental QUIC Protocol. 1.2 2. Clear SSL State. 1.3 3. Add Ignore Certificate Errors Shortcut. 1.4 4. Delete Hosts File. 1.5 5. Check Date & Time. 1.6 6. Reset Chrome Browser or Remove Extensions. 1.7 7. 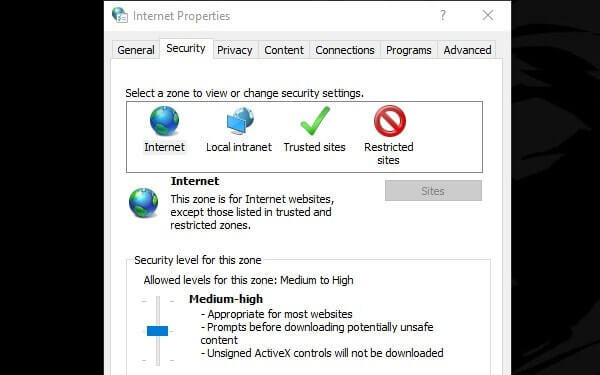 Change Security Level of Internet. 1. Disable Experimental QUIC Protocol. QUIC is an experimental transport layer protocol. It was designed to provide security protection equivalent to SSL/TLS. By default this protocol comes active in Chrome browser. And, this is also a reason of “ERR SSL PROTOCOL ERROR”. Though, this solution is suggested by an popular error solution forum. And, many users solved this error by just disabling it. As I mentioned it’s and experimental protocol. So, you can disable it by going into Chrome experiment section. To jump directly to Experimental QUIC Protocol settings. Open the following URL in Chrome Web Browser. Now, select disabled from the drop down menu. And, after that, just restart Chrome Web Browser. And, hopefully, SSL Protocol Error will get solved. To setting up an SSL connection, Computer first does download digital SSL certificate, and verify it. It could possible that, data stored on Computer got corrupted. And, when next time you visit on that site, due to wrong certificate information. SSL handshaking process won’t work anymore. Clearing SSL certificate will help you to get rid of from SSL caching. And, from error like “ERR_SSL_PROTOCOL_ERROR”. 2. Click on Network and Internet > Internet Options. 3. In Internet Properties Window, Click on “content” tab. 4. After that, just click on “Clear SSL State” option. You will get an message after clicking on it. 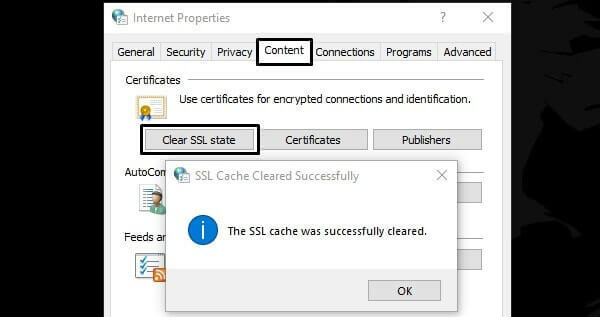 “The SSL cache was successfully cleared”. That’s it. Now, try to open the site, which was showing error. 3. Add Ignore Certificate Errors Shortcut. As you might understood with article that, this error is occurring due to SSL certificate issue. So, by using a simple shortcut, you can skip error page. And, can visit any site without getting any SSL error. 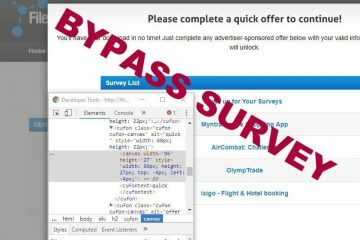 If to open the site is too important for you, then only, you can try this solution. Else, skip this solution. Because this solution will help you to open any site, which have SSL certificate issue. 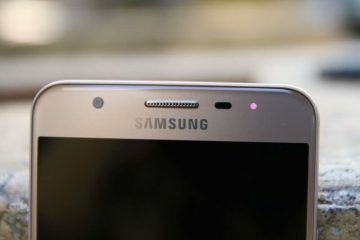 But then, attackers will able to access your personal information easily. 1. First, Close Chrome Web Browser Completely. 2. Now, Right-Click on the chrome Icon, and then, click on properties. 3. In target section you just need to add this line at the end. Press Space first before typing it. Now, Open Chrome Web Browser, and, “ERR_SSL_PROTOCOL_ERROR” will not appear. This solution is also worth trying if problem is from your side. Means, if website is blocked in hosts file, then also this error could occur. 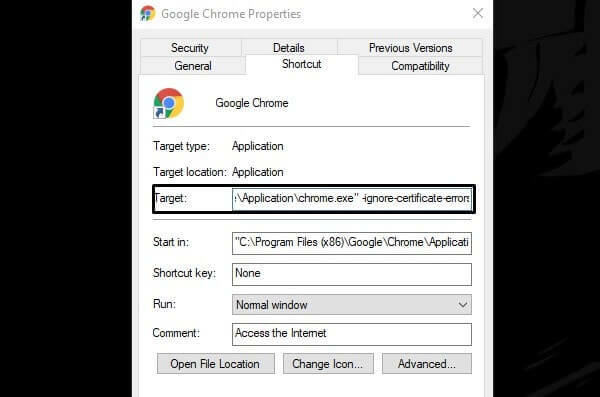 I was able to fix some other Chrome Error with this solution. So maybe, this solution will solve this chrome protocol error. 1. Press Windows + R key Simultaneously. 2. 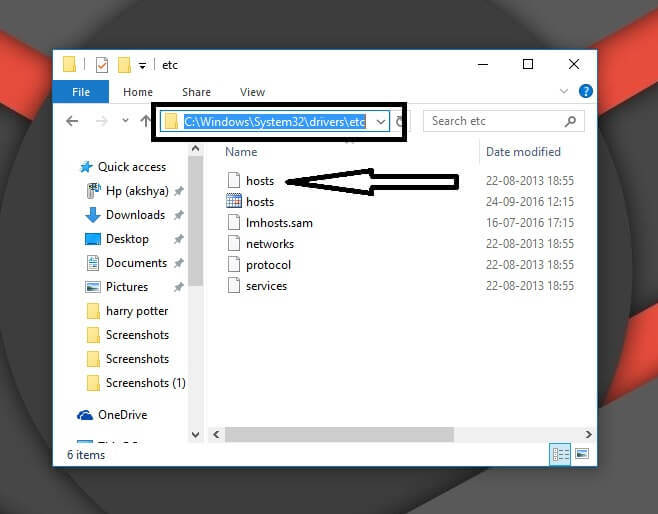 Type “C:\Windows\System32\drivers\etc” in run Window and press enter. 5. Check Date & Time. Though, this isn’t solution. But an important thing which you should check before using internet. If wrong date and time is set in Windows. Then, getting “Err SSL protocol error” is normal. Because, browser download digital certificate and verify it. And, SSL certificate comes with an expiry date. So, verification can get wrong, if date and time is incorrect. 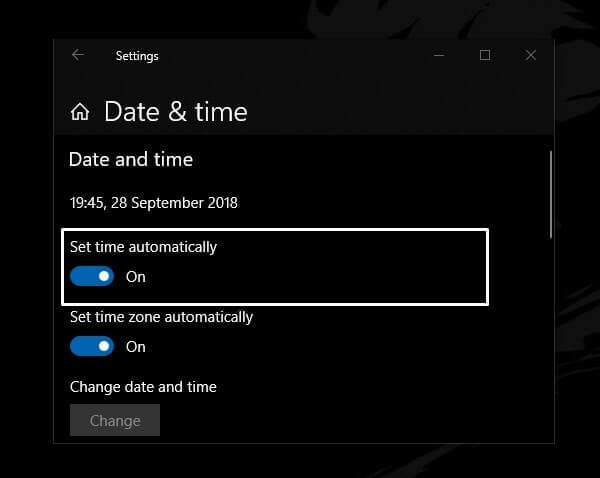 To Update Date & Time, Open Settings App (Press Windows + I) in Windows 10. And, then click on “Time & Language”. 6. Reset Chrome Browser or Remove Extensions. It could also possible that, some extensions are preventing you from accessing site. So, I suggest you to uninstall all Chrome extensions. Or, you can reset Chrome Browser. 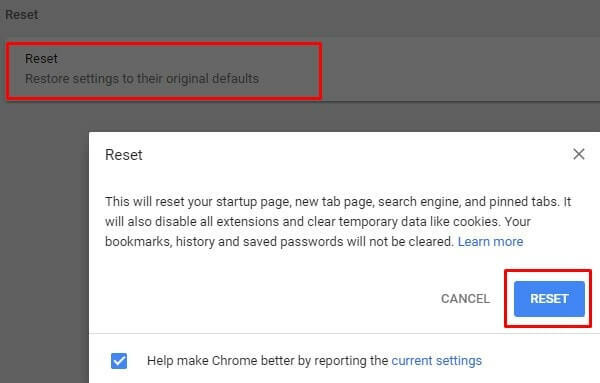 Resetting Chrome Browser will automatically disable all extensions. And, will delete cookies. 1. Open the following URL in the Browser to RESET it. 2. Click on “Reset Settings” button. And, within few seconds, Chrome will get reset. Now, you can open any site, and, hopefully “ERR_SSL_PROTOCOL_ERROR” will not occur. If it doesn’t work, then, I suggest you to Clear Browsing Data of Chrome Browser. 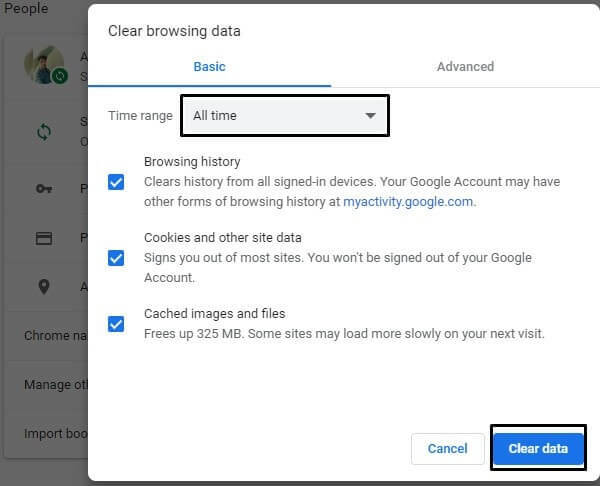 Open the following URL to Clear Browsing Data in Chrome. Make sure the time range is set to “All time”. And, all options are marked. Then, Click on “Clear Data” option. Clearing process will take time. So, you have to wait, and, don’t close Chrome. 7. Change Security Level of Internet. If security level is set to high, then it could possible that. Your browser is blocking some SSL certificate. And, which leads to “ERR SSL PROTOCOL ERROR”. By setting it to medium you can fix this problem. Don’t set on low, else, you Computer will be at risk. 3. Click on “Internet Options”. 4. In Internet Properties tab, click on security. 5. Now, with slider, set security level to medium. That’s it. these are the working solution to fix this error. If after trying all these solution problem remain same. Then, it is from website side, you can’t do anything about it.